It’s almost one month until my new book comes out! 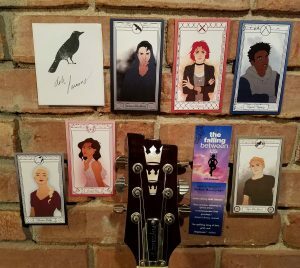 So, to thank readers who pre-order THE FALLING BETWEEN US (a contemporary mystery and bittersweet romance about a rock star who vanishes)- I have book-goodies for everyone who pre-orders AND one lucky person will win the grand prize! PREORDER THE FALLING BETWEEN US THRU THE LINKS BELOW or THROUGH YOUR LOCAL INDIE! IN ADDITION! – from the pre-order entries I receive, ONE LUCKY WINNER will be selected at random to win THE GRAND PRIZE! 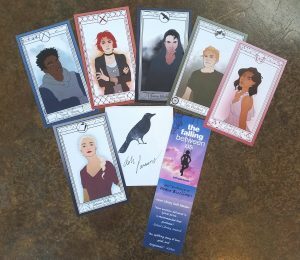 *The PRE ORDER CAMPAIGN is open internationally (cards, bookmark, bookplate)– WHILE SUPPLIES LAST! *To enter – Email your NAME, MAILING ADDRESS, and THE FALLING BETWEEN US PRE-ORDER RECEIPT IMAGE /Screen-shot/proof of purchase to: ash(at)ashparsonsbooks(dot)com Receipt *must show* valid purchase! *The grand prize winner will be chosen at random & notified by email on The Falling Between Us release day, 3-13-18. —EDITED!!!NOPE!!!! 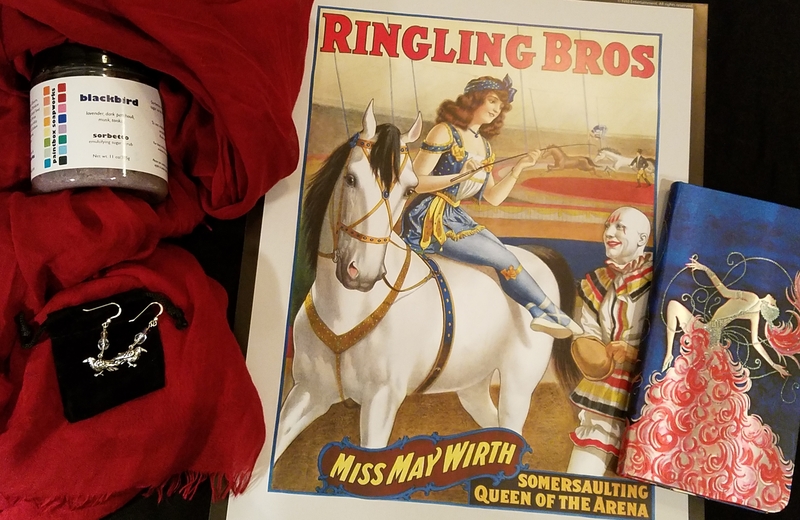 CHANGE OF PLAN – I forgot I would be traveling on release week! The GRAND PRIZE WINNER will be chosen at random and notified by email on FRIDAY, MARCH 16th!